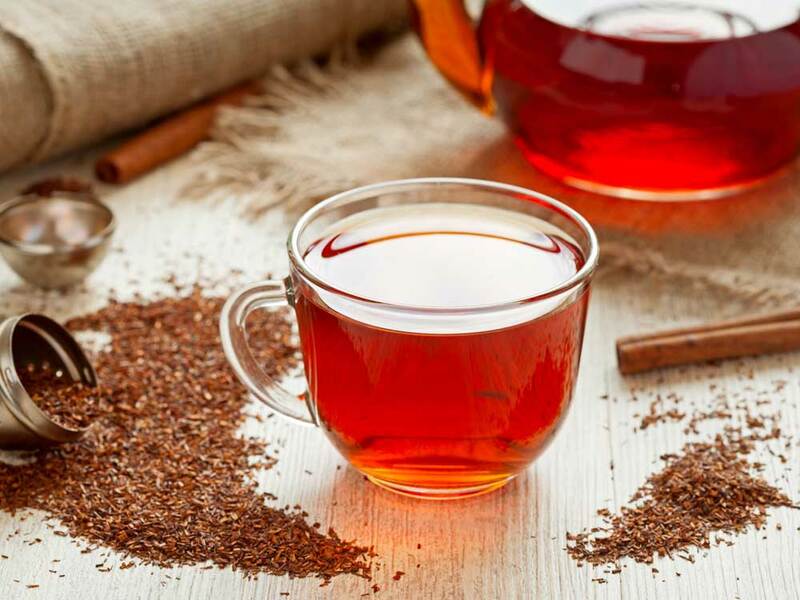 Being the only region in the world where Rooibos tea can grow, one can assume Clanwilliam will be the Mega town of Rooibos. 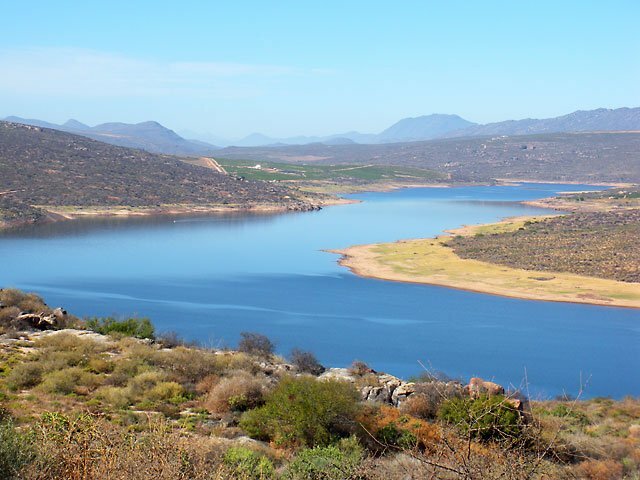 With routes, tasting rooms and a tea house, Clanwilliam will definitely get your Rooibos experience going. From handmade shoes to your annual flower show, you will not be disappointed. © 2019 Kardoesie Shop & Restaurant. Website designed & hosted by Personalised Promotions.